Our system has Autosuspended your account due to a suspected Phising field on the form https://www.jotform.com/form/80477843584166. Please take note that Collecting Sensitive Information violates Jotform Terms. If those fields are really needed for your business, you might want to use other field names instead of Username and Password so that it will not be marked as Phising. 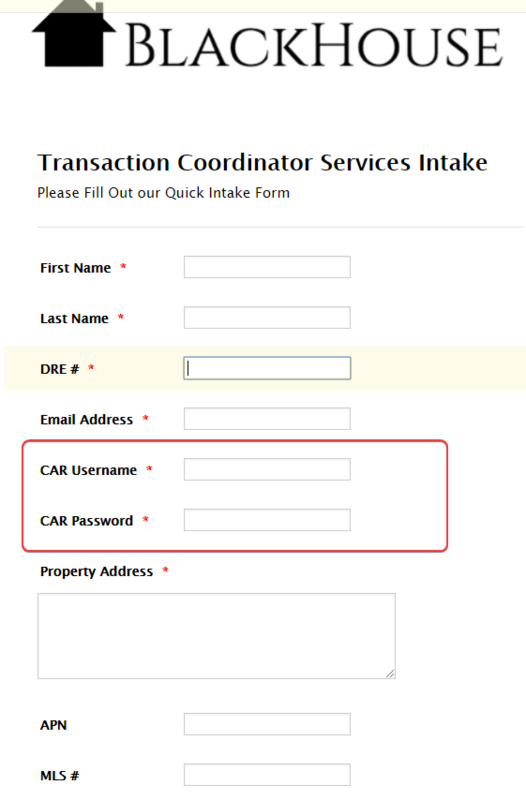 You also need to add additional widgets such as Terms & Condition widget and Signature widget to add more validity on your form. We can re-activate your account if you agree that we remove the said violated field, you can add them back if you follow the recommended suggestions above. Hi I have now re-activated your account. Please try logging in now.